Interview: Jeff Speck, Author Of 'Walkable City' City planner Jeff Speck says walking will remain a choice in most American cities for years to come, but that it's important to incentivize pedestrians. In his book, Walkable City, Speck says urban walks have to be useful, safe, comfortable and interesting. 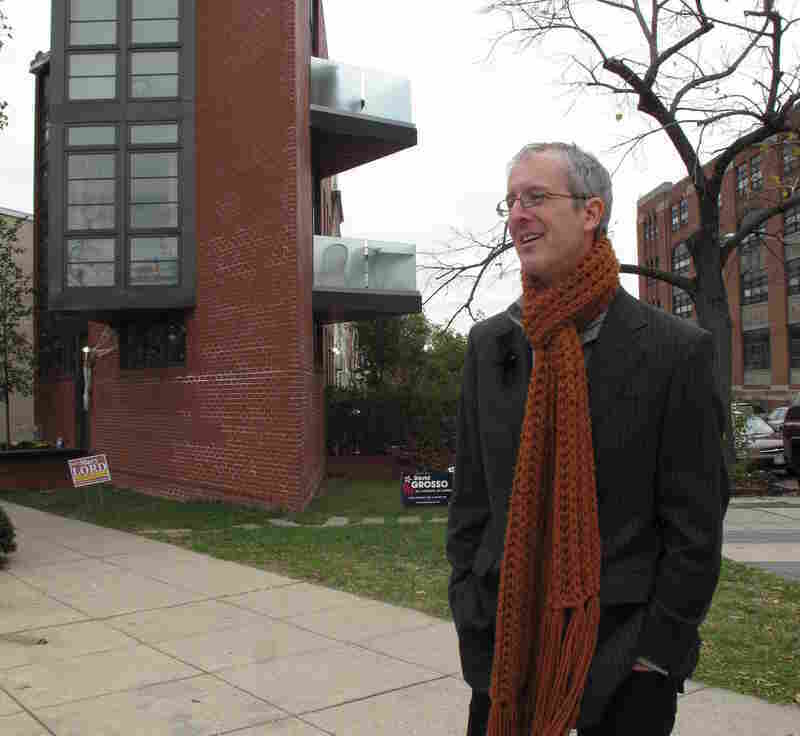 Jeff Speck is a city planner, architectural designer and coauthor of the best-selling Suburban Nation. 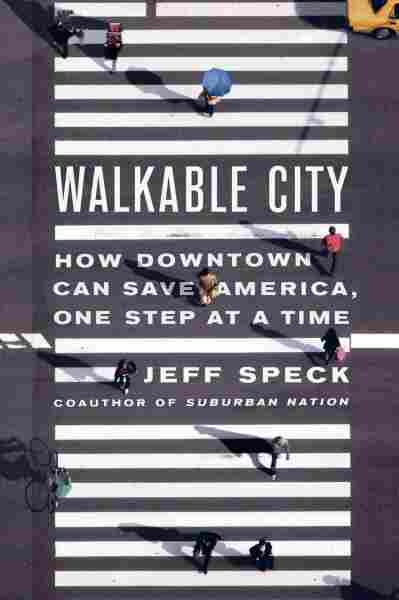 Speck has delved into the concept of what makes a city pedestrian-friendly in his new book, Walkable City: How Downtown Can Save America, One Step at a Time. But city life has its challenges, one of which Speck experienced personally while writing his book. He and his wife got a car after seven years of not having one because they had a second child. And though they're not fleeing to a suburban school district, walking their children to class is not an option. "The interesting thing for me as a planner was to have focused on this issue from the design perspective for so many years, and actually to kind of be shouting into the wind about why from how these places looked and how they felt and the kind of social environments that they created cities were superior to sprawl. "But what happened in the last decade is that these other groups who get a lot more attention — doctors, economists, scientists — have begun to realize that the traditional neighborhood and particularly urban neighborhoods are much more sustainable environmentally, much more successful economically, and much, much better for us in terms of our health." "I think the main point to be made is that in most American cities, walking will remain a choice. For many years, I think, into the future, driving will remain cheap enough and parking will remain cheap enough. And what we're trying to create is pedestrians by choice. And what that means is that the walk has to truly be useful, it has to be safe, it has to be comfortable, and it has to be interesting. ... Useful means essentially having the proper balance of use in your communities." "That is the million-dollar question in so many cities. My wife is extremely active in the local schools and extremely supportive of our extremely local schools, right next to our house, which are as we speak being shut down and consolidated and struggling. But that is why a lot of people are leaving the city because they see a better school system ... just outside of town. "So we happen to be in, with our two kids, an excellent charter school. The downside there, though — and this is a very interesting discussion — is that we now have a bit of a commute. My wife typically drives our kids to school, and she says, 'I didn't move to the city to be a suburban commuter.'" "The question really isn't just who our cities can serve, but can our cities thrive? These cities that currently don't have anyone in them have to start somewhere, and typically for those people, schools are not an issue — but they become an issue very quickly."